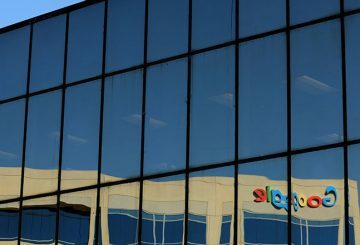 Google’s Chief Business Officer identified a vexing challenge. 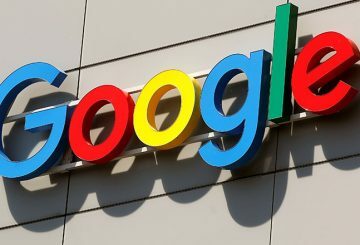 Google was fined 1.49 billion euros for blocking rival online search advertisers. 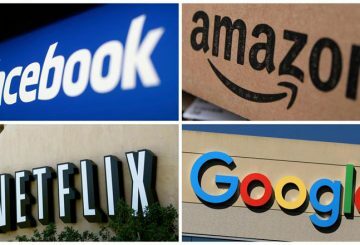 Britain needs to overhaul its competition rules to tackle the dominance of tech giants. 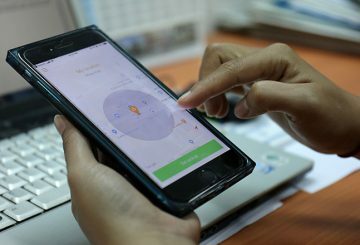 Technology companies Google, Cisco Systems, Lazada, Microsoft, SEA Ltd, GrabTaxi, and PT Tokopedia plan to train some 20 million people in small and medium enterprises (SMEs) across Asean to develop their digital skills by 2020. 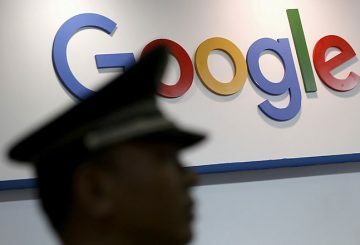 Silicon Valley technology giants have grown so dominant they may need to be broken up, the inventor of the WWW told Reuters. Have you ever missed the deadline of your homework or project because your mind was somewhere else? 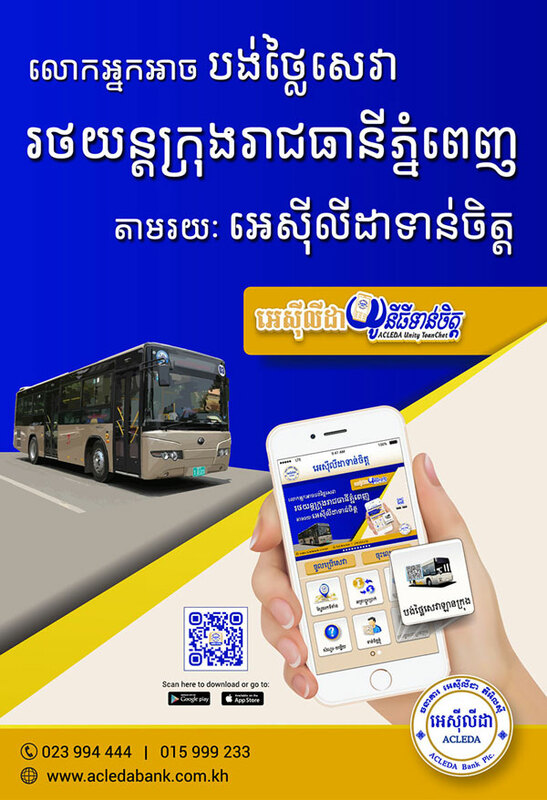 Are you having difficulties collecting files from your students? 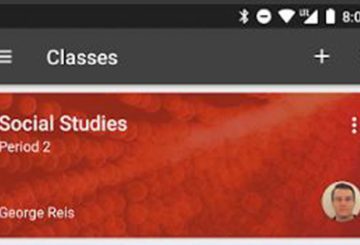 Are the ‘traditional’ and ‘manual’ academic methods seem so outdated already? Facebook and Alphabet are at the centre of a volatile session on the US stock market. 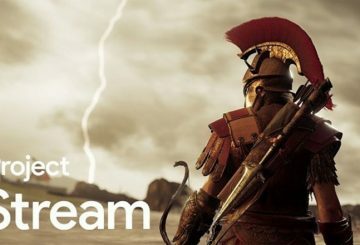 Project Stream, a streaming service tasked with solving the issues plaguing video game streaming, has been announced by Google. 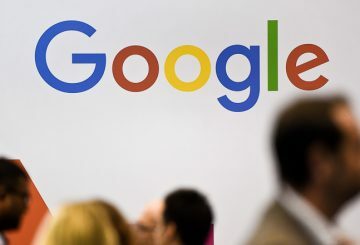 Is Google making us dumber? Are you constantly second guessing yourself or do you find it difficult to recall answers to simple trivia questions? 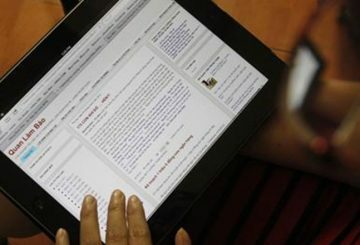 Europe’s new data privacy law puts tech firms that track people online in jeopardy. 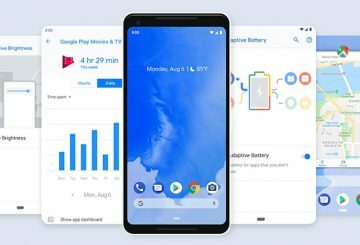 Google started its long anticipated roll out of Android 9 ‘Pie’ to devices earlier this week with its own Pixel-branded handsets the first to benefit. 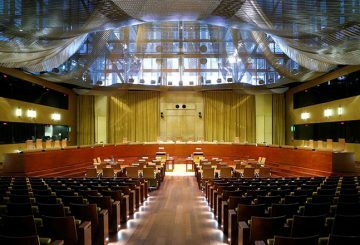 Europe’s court rules that publishers should get consent from the person behind articles. 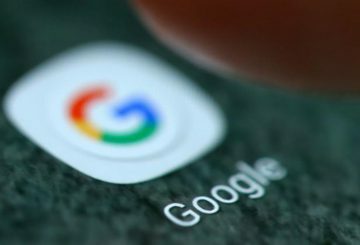 Alphabet Inc’s Google plans to launch a version of its search engine in China. 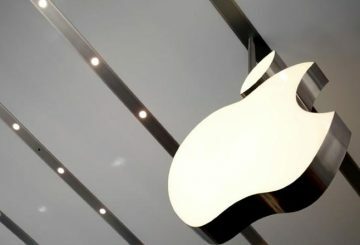 Apple, at $939 billion, remains the highest-valued private company. 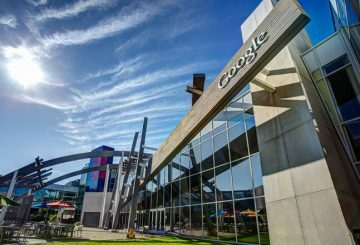 Alphabet Inc reports that expenses from its Google search business grew more slowly. 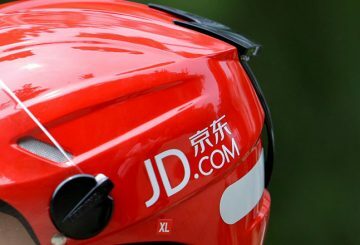 Google will invest more than half a billion dollars in JD.com. 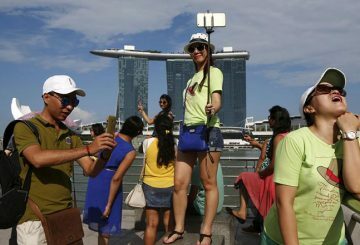 ‘Singapore’ was the most searched term on internet search engine Google in the US on Monday with over 2 million hits. 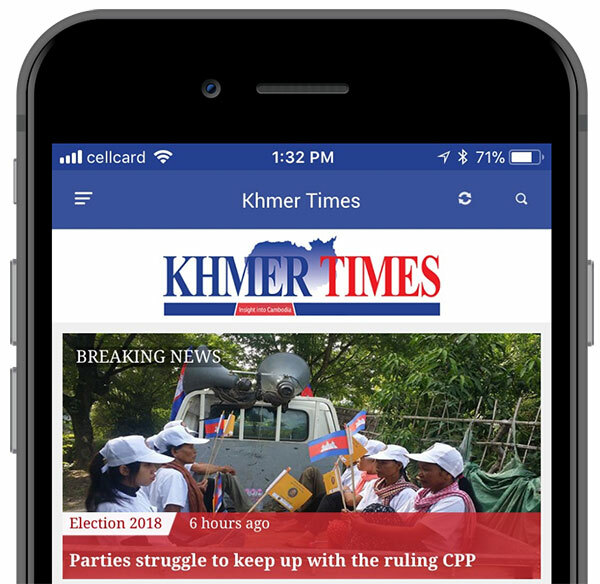 Vietnamese legislators approve a cybersecurity law that tightens control of the internet. 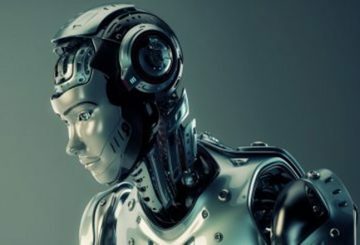 Recent advances in artificial intelligence have been nothing short of dramatic. AI is transforming nearly every sector of society, from transportation to medicine to defense. 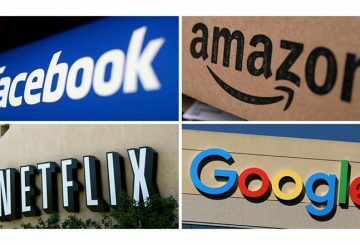 Facebook and other global companies are pushing back hard against provisions. 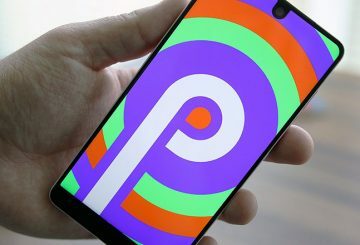 Google has taken the wraps off Android P – the newest version of its Android platform boldly claiming that the newest iteration would revolutionise the way users interact with its latest and greatest operating system. 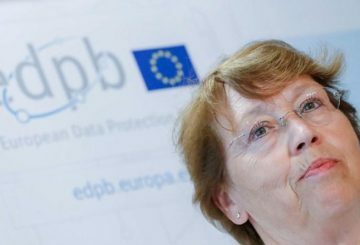 New EU data protection laws take effect on May 25 to protect users’ online information. 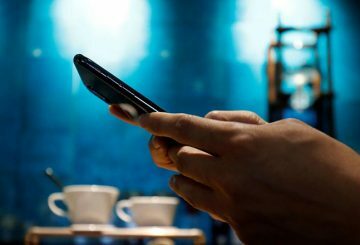 Google shows how its virtual assistant can now call restaurants to book appointments. 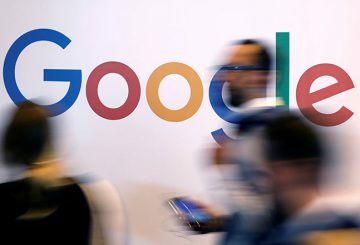 Tech giants including Google will for the first time face rules governing their commercial relations with smaller businesses. 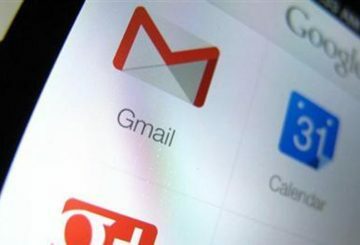 It is Google’s most extensive update to software in its G Suite workplace bundle stealing it from Microsoft Office. 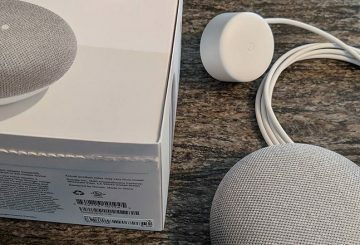 The Google Home Mini is an affordable $49 voice-controlled speaker that seeks to do it all! 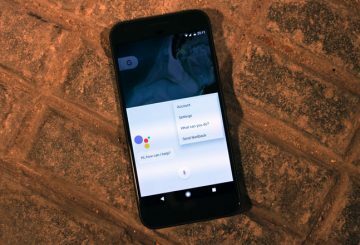 Pairing with Google Assistant, it can pull up information, control music and videos and even manage select smarthome devices – like dimming the lights through the magic of voice alone. 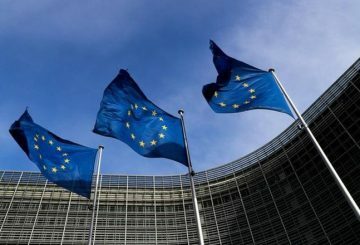 The EU Commission will propose rules to make digital companies pay their share of tax. 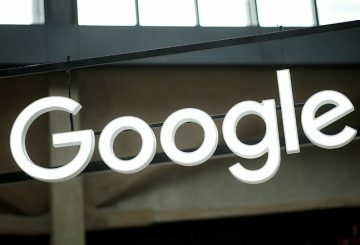 France to take legal action against Google and Apple over “abusive business practices”. 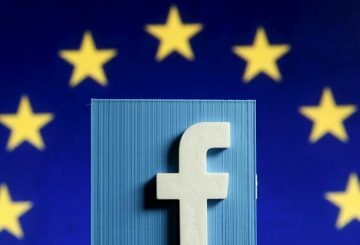 Dozens of European media criticised the EU’s new online privacy rules, saying they will hand US tech giants greater power.